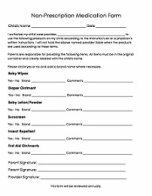 Free child care forms make starting your home daycare easy. Simply choose the forms that will work the best for you... click, print and use! Over-the-counter medication forms are important. You should not use any over-the-counter medications or external preparations without the written consent of parents. 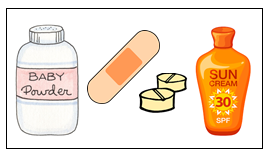 Examples of items listed are: Acetaminophen, Ibuprofen, Benedryl, baby wipes, baby powder, baby lotion, sunscreen, insect repellent, Band-Aids, Neosporin, Bactine or similiar first aid spray. 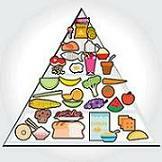 Anything that a child will ingest or that comes in contact with their skin should be first approved by their parents. 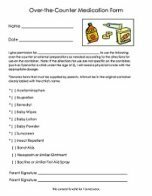 These forms make it simple for the parents to give their approval. Typically these forms are reviewed on a yearly basis. I always reviewed them at the same time as my contract and policy handbook. These forms are required in most states, and they help to protect you. Having parents list exactly what is acceptable means you can ONLY use the specific items. Children may have an allergic reaction to over-the-counter products. It's best to use what parents have already used and are comfortable with. 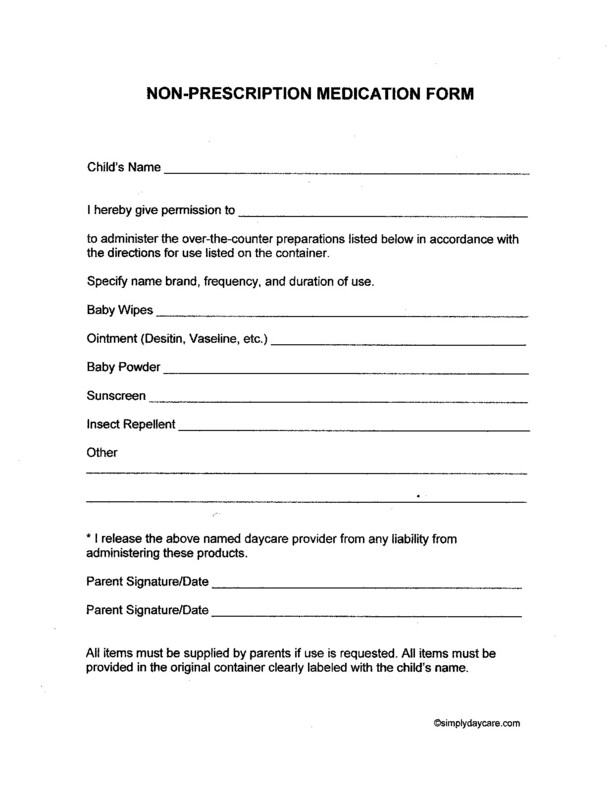 General form that allows parents to state which products may be used on their child. Parents simply check off the products they approve of.and sign. Parents circle yes or no and add a brand name. Realize however, that some items may not need a brand name by the parent, in which case "any" is an acceptable answer. Many parents, for example, will use any brand of baby wipes. Aside from the typical first aid supplies such as band aids and first aid spray, most providers expect parents to supply the other items. Make sure you have a safe place to store the items so that children have no access to them. Make sure the supplies are in the original container and clearly labeled with the child's name. Simply writing the child's name on the container in permanent marker works great!